Withnell Sensors continues to deliver cost effective services to Kaye equipment users with the offering of the latest component swap out. Customers with a Validator 8 years or older, ( Currently Validator Serial numbers beginning ’99’, ’00’,’01’,’02’,’03’,’04’) were recently informed that the manufacturer had identified electronic board components within the Validator that have a limited lifespan. The component in question is a SRAM memory module that stores critical data such as Calibration Coefficients , Serial number and other system critical parameters. Within this chip there is a battery that provides a constant voltage which keeps the memory ‘active’. The life of this internal battery is between 8 & 10 years. When the battery fails the volatile memory stored within is erased causing this critical data to be lost. The engineering team have carefully assessed this issue and are able to perform this repair to manufacturers standards. The best part is, they are able to perform this at a fraction of the cost currently being quoted by competitors. The work is conducted in the laboratory at their main site in Withnell by experienced engineers. 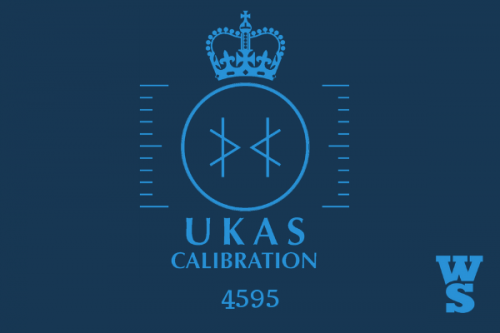 They recommend that the most sensible option is to have this work carried out around the same time as the annual calibration. To date we are well on our way to sucessfully completing 100 of these chip upgrades. Each unit has an ‘As Found’ performed. (This is only done if the chip has not already failed). Once complete the main board is reworked. On reassembly the Validator is re-characterised and then calibrated. An ‘As Left’ is performed as part of the calibration which completes the process. 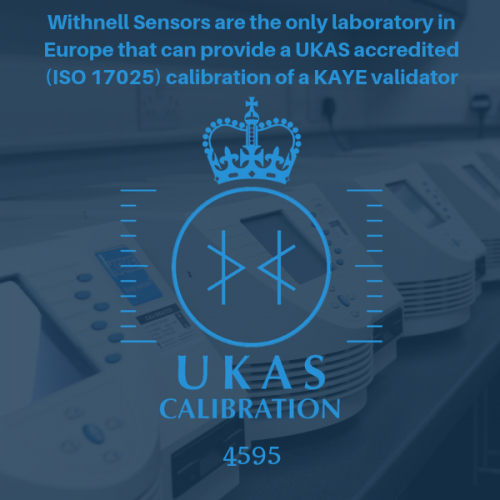 Due to the nature of the work involved and the calibration process required this upgrade can only be performed here at Withnell Sensors Lab and cannot be performed on customer site. Philip de Freitas, Sales Manager talks to us about their service providing ‘It is important that customers are aware that there are alternative Kaye service providers in the market, offering good technical support. This is just one of the reasons that we value each customer individually and always strive to offer the right balance of value and service’. 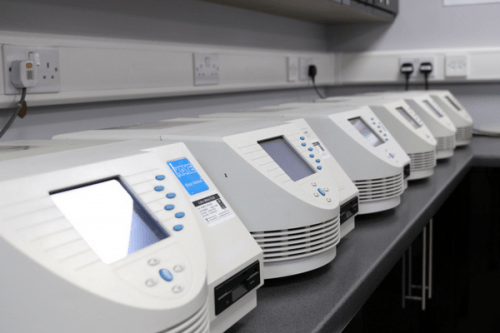 If customers are concerned about the status of their validator or want to confirm whether or not this component issue may affect their equipment then feel free to contact us.